Jekyll is a free and open source flat file CMS written in Ruby. It converts your text in Markdown format into static web pages. It contains all the blog type features like permalinks, categories, pages, posts, and custom layouts. Jekyll does not have any minimum hardware requirement. 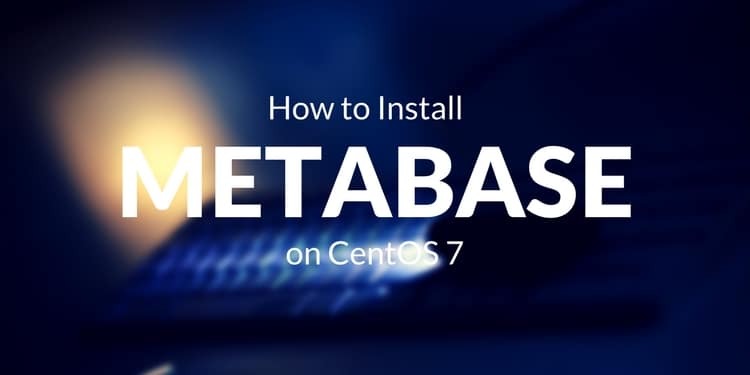 To follow this tutorial you will need a server with CentOS 7 installed. 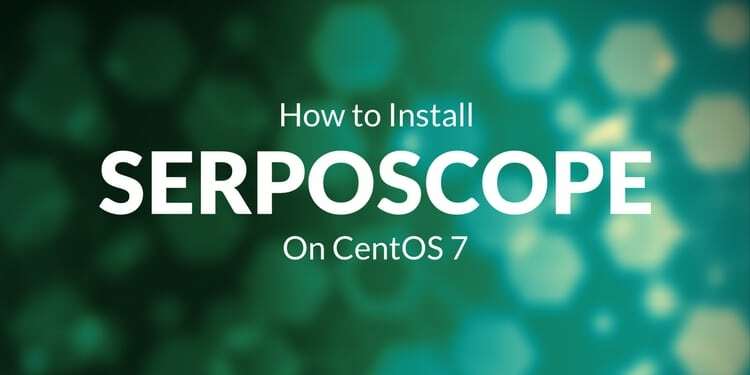 You will also need root access to the server, if you are logged in as non-root user, run sudo -i to login in as root user. A domain pointing to your server is also required. Jekyll requires Ruby to work. We can install Ruby using RVM. Run the following command to download the RVM installer script. Once the RVM has installed, you can run the following command to install latest version of Ruby. If you get an error saying , logout of your current user account and login again or run exec $SHELL. The above commands will take some time to execute as they download the dependencies, compile and install the packages. Once done, you can run the following command to check if Ruby is installed successfully. Now you can install Jekyll and bundler gems using the following command. Once the gems are installed, you can proceed further to create a new user for your Jekyll's site. Run the following command for same. Run the following command to switch to Jekyll home directory. Now run the following command to build Jekyll. To create a new Jekyll blog, run the following command. The above command will automatically invoke bundle install to install the required dependencies. It will install the new blog on the current directory, which is the home folder of jekyll user in example. Provide the ownership of the application to the Jekyll user using the following command. Now you can run the following command to run the application. You should see following output that the server is running. Auto-regeneration: disabled when running server detached. Server detached with pid '7442'. Run `pkill -f jekyll' or `kill -9 7442' to stop the server. The site will be now accessible on local system only as it is bound to localhost only. It will also listen to port 4000. You can configure it to listen to all the IP address as well as port number 80, you can run the following command. Although it is best practice to run the Jekyll server on localhost listening to port 4000, and create a reverse proxy with nginx or nginx to serve the site on internet. Also instead of running Jekyll server using commands, it is recommended to create a systemd service so that the application can be started automatically on crashes and boot time. To create a systemd service for jekyll you will need to create a new service file using the following command. 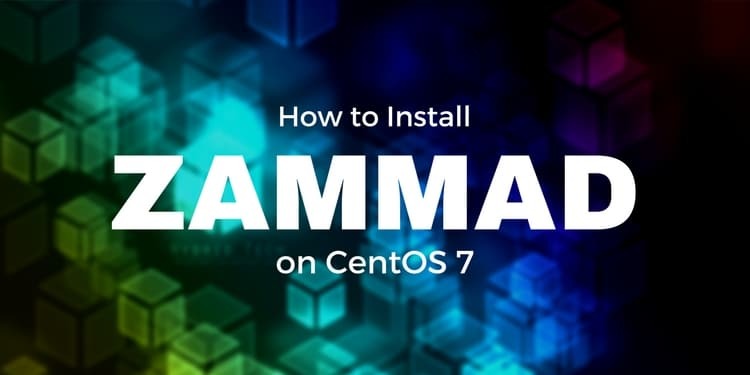 If you do not have nano installed, you can run yum -y install nano. Now paste the following text into the nano editor. Now you can start Jekyll server and configure it to automatically start at boot time using following commands. To check if Jekyll service is started correctly, you can run the following command to check the status of the Jekyll service. Instead of using the application on Port 4000, you can use nginx to run on port 80 or 443 in the case of using SSL. This way the main application will run on port 4000, and nginx will work as a reverse proxy. nginx is not available in default YUM repository, hence you will need to install EPEL repository also. Install nginx web server the following command. Now we will need to generate SSL certificates from the Let's Encrypt client. If you can want to use commercial SSL certificates instead, you can purchase SSL certificates from HostPresto. 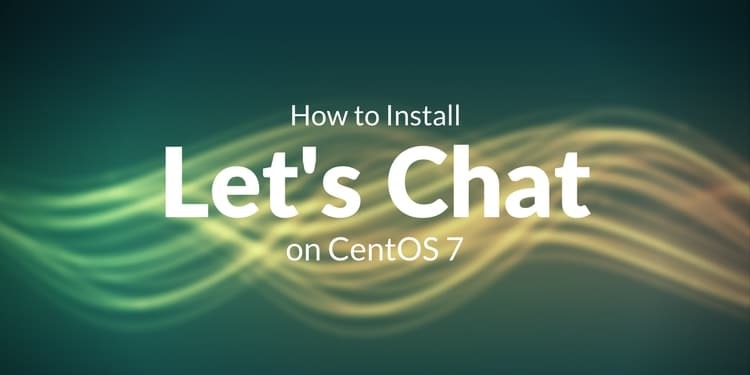 To install Let's Encrypt client also called Certbot run the following command. Once the installation finishes, run the following command to obtain the SSL certificates from Let's Encrypt. Make sure that your domain is pointed to the server, the Let's Encrypt will check the domain authority before providing the certificates. Make sure that you do not have nginx running at this moment. This command will run Let's Encrypt client to obtain the certificates only but will not install it. --standalone tells the client to use the standalone web server for authentication of domain authority. -d yourdomain.com tells the domain name for which the certificates needs to be obtained. Provide your email address and accept the terms and condition. Once the certificates are generated, they are likely to be stored in the following directory. As the SSL certificates are now generated, we can proceed further to configure nginx configuration file. Now create a new server block for nginx configuration file using the following command. In the above configuration change yourdomain.com to your actual domain. Also, make sure that the path to your SSL certificate and private key are correct.Now start nginx web server and enable it to automatically start at boot time using the following commands. Now you will need to disable your SELinux because Jekyll does not work with SELinux policies. To temporary disable SELinux without restarting the server, run the following command. Now you will need to reboot your server so that the new configuration can take effect. Now you can start the Jekyll service if not started already using the following command. Your site is now ready. To write a post in your website, run the following commands. Now create a new file in the following format. Now enter the content of the web page in Markdown format. Save and exit the file and you have written your post. 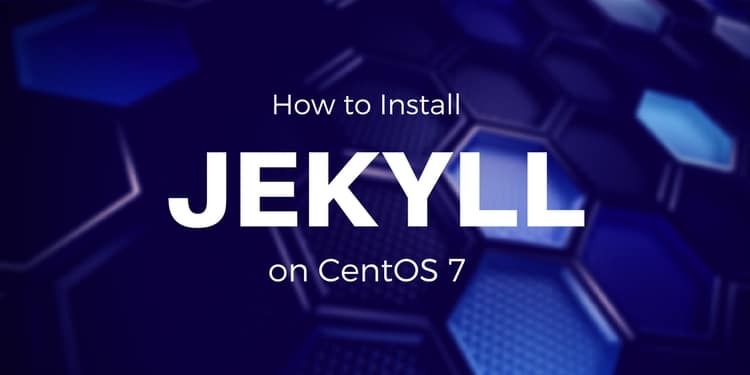 In this tutorial we have learned how to install Jekyll flat file CMS on CentOS 7. We also learned to create a reverse proxy with nginx.